The Sony PlayStation 3 is designed to work with various devices, and you can connect it to your television in a variety of ways. It is capable of running high-definition games and Blu-ray discs. 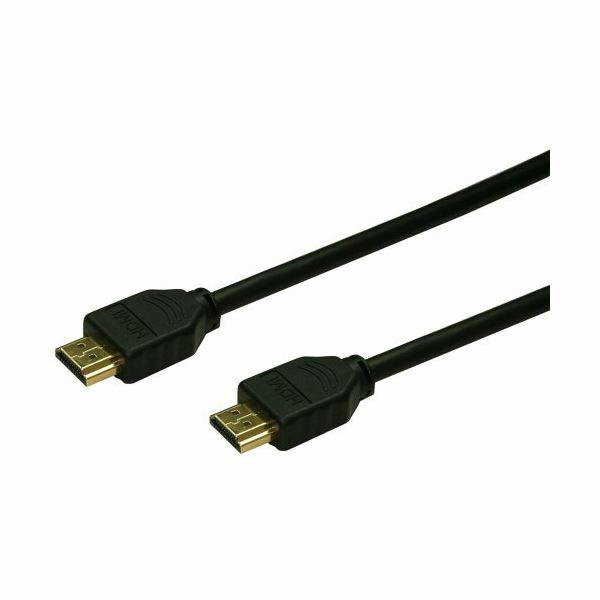 The best connection is achieved by using an HDMI (High Defenition Multimedia Interface) cable, and if your television has an HDMI input, it is well worth buying an HDMI cable. Sony does not provide one, but you can buy an HDMI cable cheaply and easily. This will allow you to hook up your television to your PS3 and get the best quality picture from a single cable. If you find that your television lacks an HDMI input, don’t worry. There are other options available. If you can’t use an HDMI cable then your next best option is a Component AV Cable. 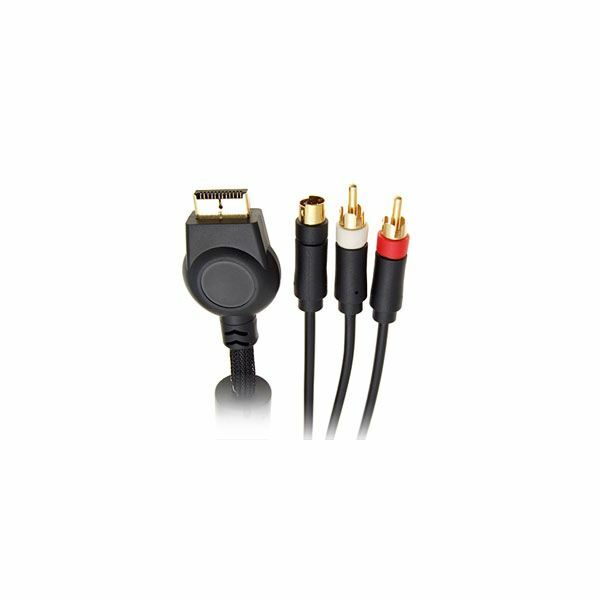 This type of cable is also capable of supporting high definition video and it has five inputs to plug into your television. You will have to purchase the Component AV cable separately because it is not provided with your console. Simply plug the single end into your PlayStation 3 in the AV Multi Out port and then plug the other jacks into your television where it says Component Video In and Audio In. The individual ports should be labelled Y, PB/CB and PR/CR for video and simply L and R for audio. This cable will give you a high definition signal but it won’t be quite as good as the HDMI. The next option sadly represents a big drop in picture quality and is not capable of carrying a high definition signal. 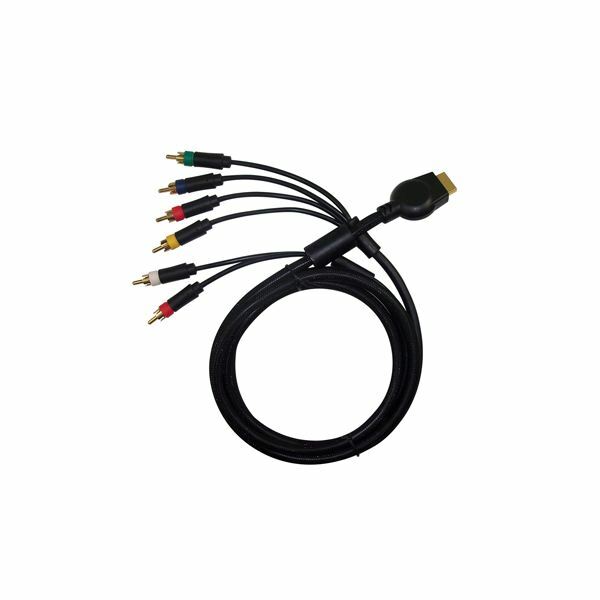 An S-Video connector is another cable which you will have to buy separately if your television doesn’t support HDMI or Component AV. The single end plugs into the AV Multi Out port on the PS3 and the other three jacks plug into S Video for the picture and Audio L and R for the sound. You won’t be getting the benefit of full HD using this cable. The PlayStation 3 ships with a Composite RCA cable and this is your lowest quality option, although it will likely be supported by every television. The single end plugs into the AV Multi Out port on the PS3 and the other three jacks plug into Video for the picture and Audio L and R for the sound. If your television has SCART inputs then you can plug these three jacks into a SCART plug and then connect that to the SCART port on your television. Similarly, an RF-Modulator can be used to adapt the RCAs for TVs in North America with coax cable input. This will only give you standard definition footage and will not take advantage of your PS3s HD capabilities. Make sure all devices are off when you connect up the cables. When you turn on the PS3 you will be prompted to choose your input connector and the resolution you want. 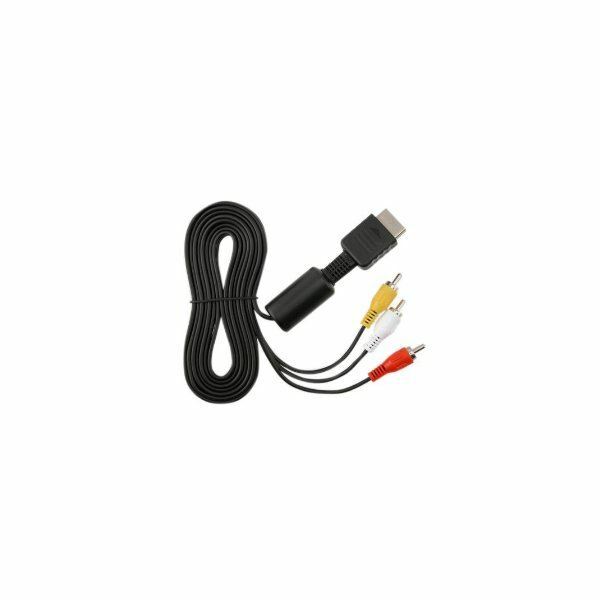 If your HDMI cable does not work immediately it can be worth connecting up the Composite cable supplied and then selecting HDMI from the options as it may not automatically detect this connection. If your television doesn’t support HDMI or Component AV then it may be time to consider upgrading.